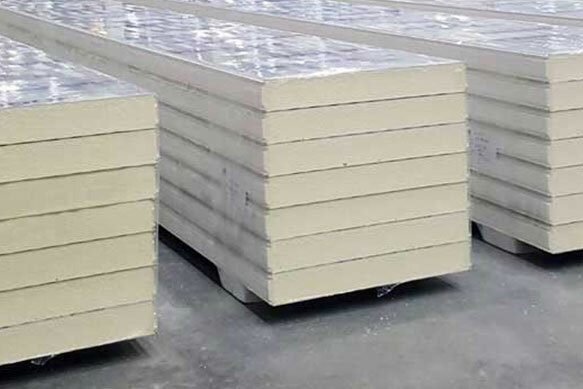 SARRALLE is a world first class supplier of Sandwich Panel (SPL) lines. 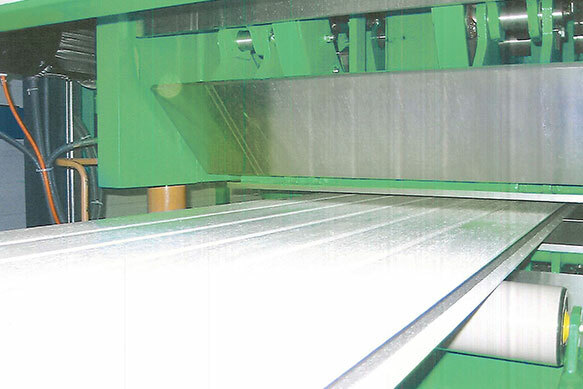 The SPL lines include two uncoiler machines working two roll forming lines simultaneously and applying in the process an emulsion of expanded Polyurethane (refilling the above mentioned hollow). 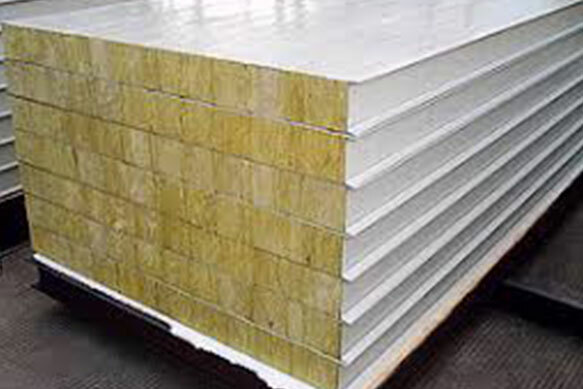 The application of this product is cold-storage rooms, doors of garage, etc.. 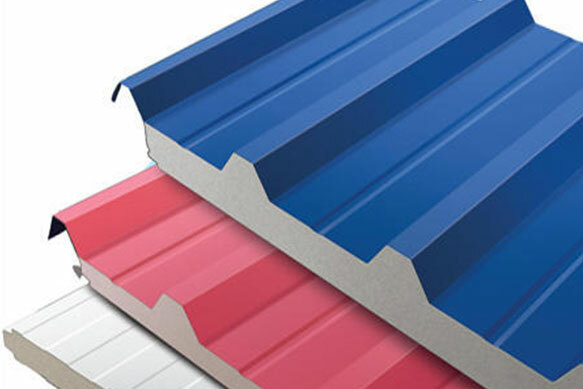 The Sandwich Panel (SPL) lines include customized and fully automatic machines that are calculated and designed, based in our client needs and their final application.